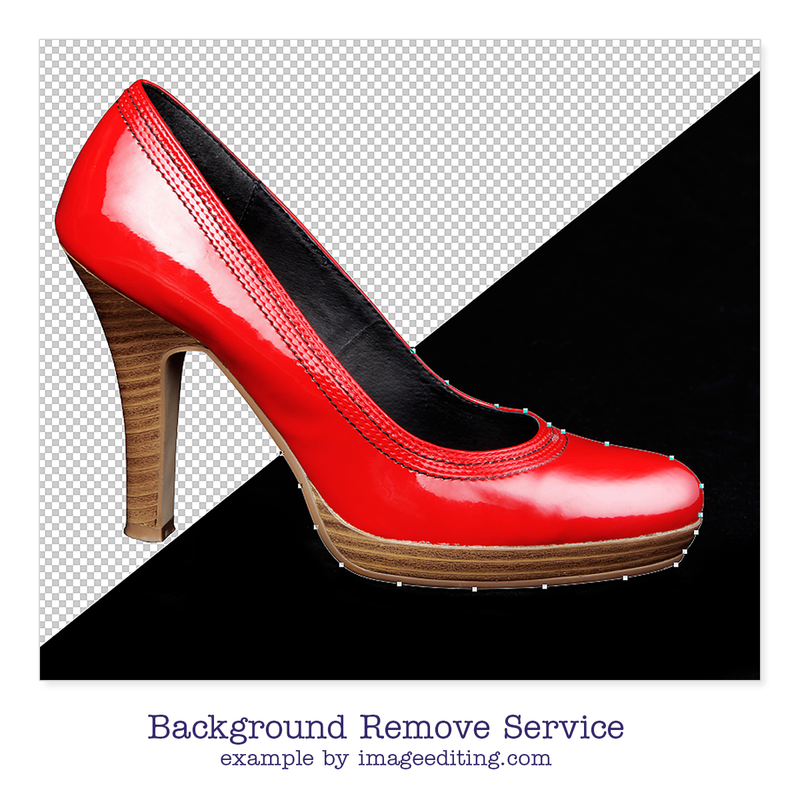 Imageediting.com, a sister concern of Metrodesk, is an image outsource company designed to perform image editing task. To meet the overwhelming demand of image processing services, Metrodesk launched ImageEditing website in 2017. 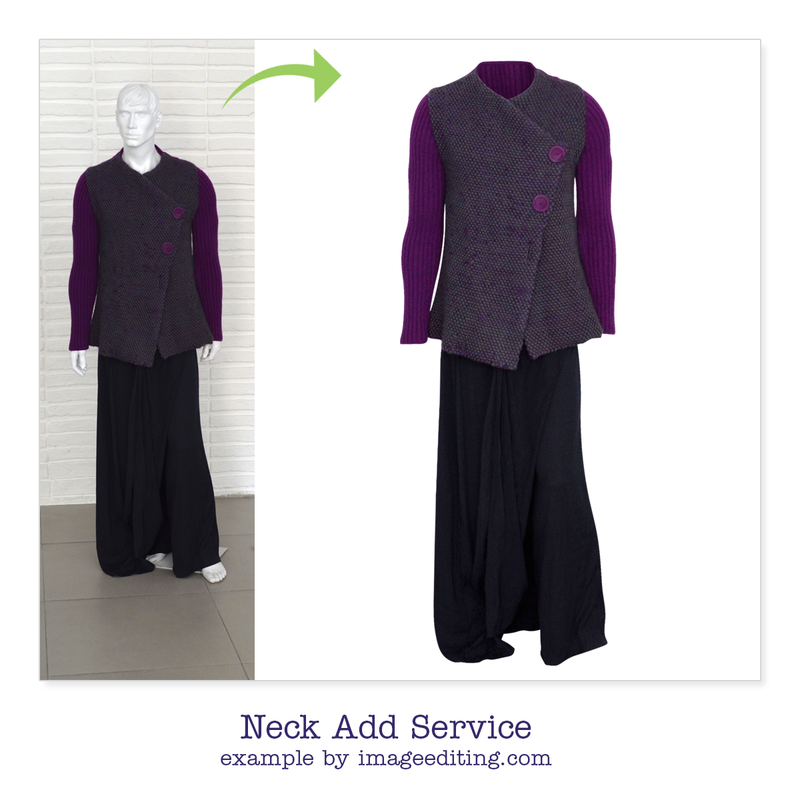 The best thing about ImageEditing is that it prioritizes customers above everything else. Therefore, we are available 24*7*365 to provide the best service/solution to the clients until they are completely satisfied. 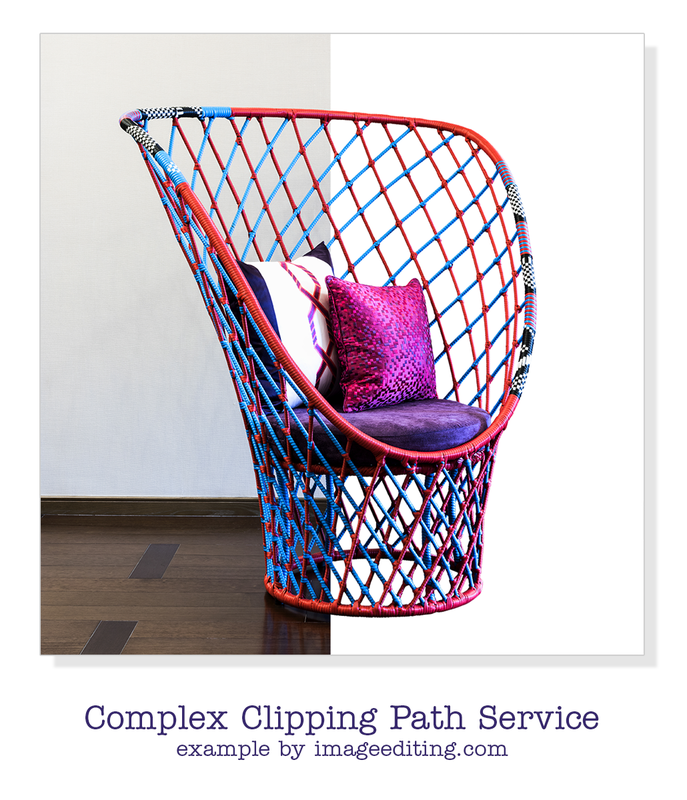 We are specialized in Photoshop Clipping Path, Image/Hair Masking, creating Natural-Looking Shadow, Image Manipulation, Retouching and so on. 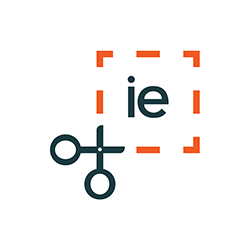 All 60 expert editors working for ImageEditing are trained under Metrodesk that has 9 years of experience in this industry. Our success comes from a responsive management style and a service philosophy based on integrity, competence and excellence.